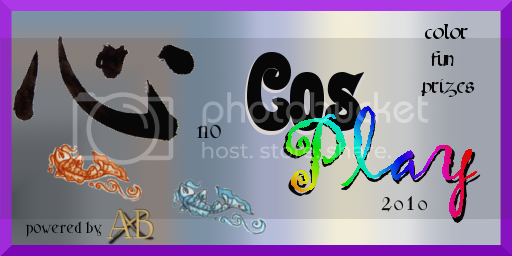 Theres also a raffle 2r a ticket winner gets half the pot. And I'll be trying to match donations through me as much as possible to send directly to fundsforhati. 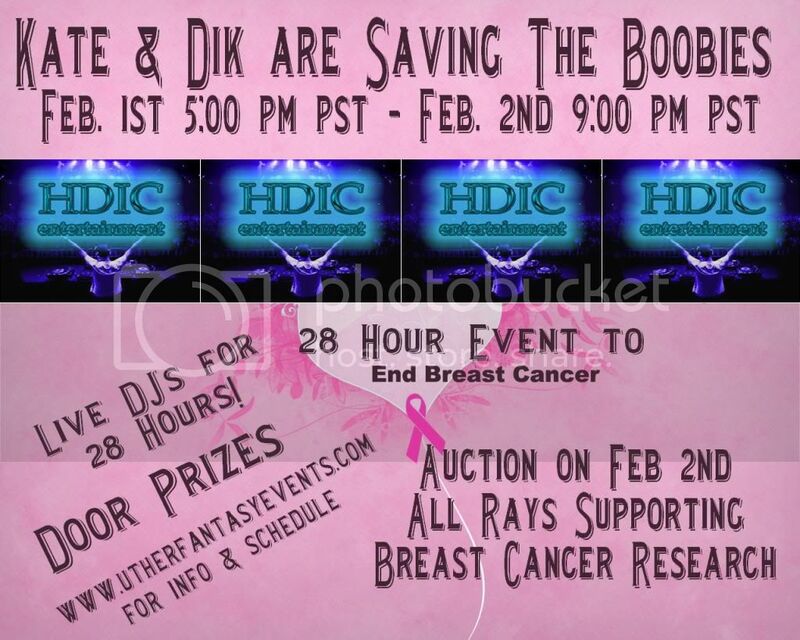 February 1st & 2nd, the Kate_XXX_MS, HDIC Entertainment & UtherFantasy Events is hosting a breast cancer research fundraiser. 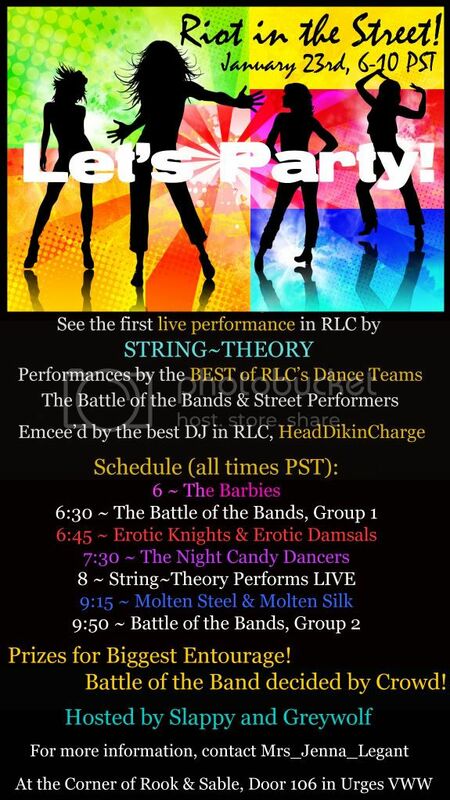 This event is for a truly great cause please join us for Club Latitude’s Grand Opening to kick off the event. 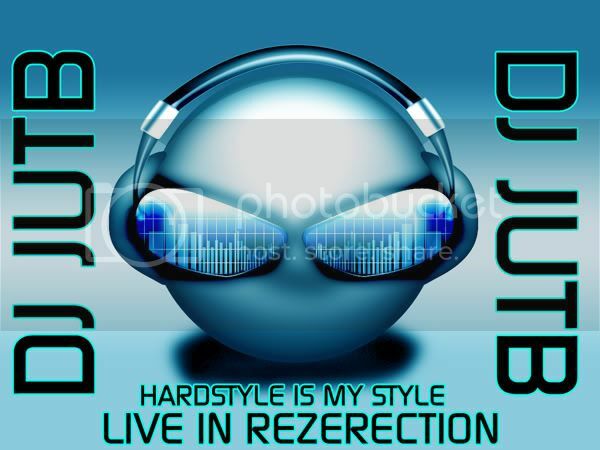 10:00 - 1:00 am Get rocked by Chaotic! 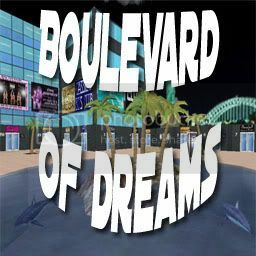 10:00 am - 1:00 pm MrsRuby2sday_DHF will be doing an all request show you pick the mix! 1:00 - 4:00 pm Mrs_Mal_TrblMkr will be spinning the craziest mix of everything hang out and see if one of your old favs pops up. 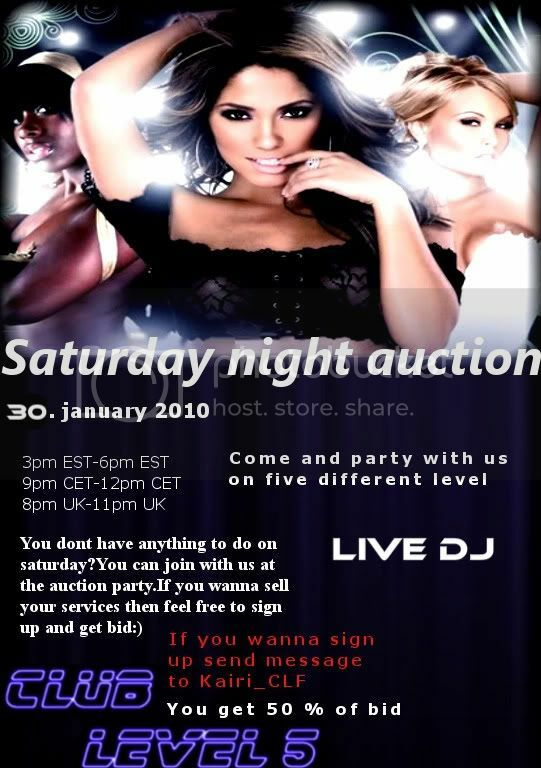 6:00 - 10:00 pm HeadDikinCharge spinning the tunes with a live radio broadcast, live auction & More! Our lottery will also be totally donated to Breast Cancer Research. 5 tickets for 22 rays. The winner of the lottery will receive 25% of all entry fees. 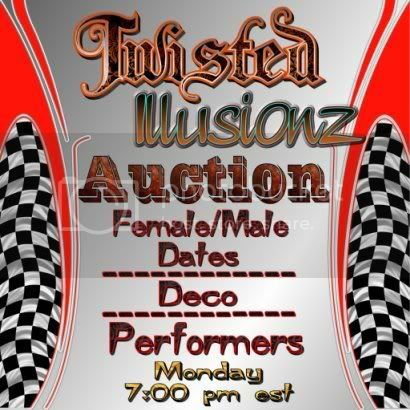 Winner will be announced on the 2nd at 10:00 pm. For all basic members wishing to donate, this will be of interest to you. If you are a basic member and wish to donate your rays, all you have to do is e-mail customer support! 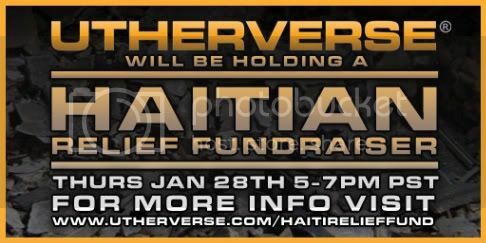 support@utherverse.com with the following message. 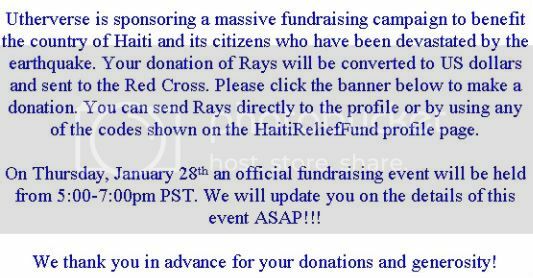 please pull the rays from my account and deposit them into the account HaitiReliefFund. 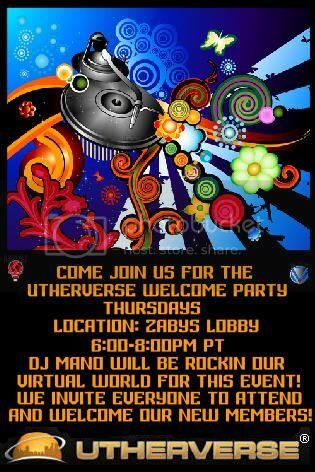 The Utherverse Host/Ambassador Team invite you to come party with the newer members of our site and make new friends!